The Podiatric office near me is conveniently located at 447 Maplewood Ave. in Ambridge. 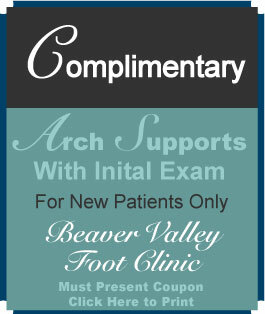 Beaver Valley Foot Clinic accepts most insurance plans. 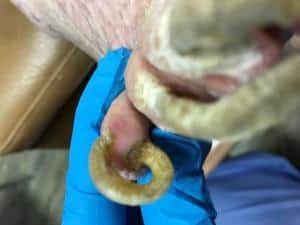 Ingrown toenails, heel pain? Help is only a phone call away. If you experience foot pain when you wake up in the morning, find it difficult to wear shoes, or suffer from chronic, everyday foot pain, call Beaver Valley Foot Clinic for an Ambridge Podiatrist. Dr. Tina Teimouri, a Board-certified podiatrist in Ambridge, can help you achieve relief from your foot pain. She provides care for problems including Diabetic ulcers, infected toes, Plantar Fasciitis or heal pain, corns and calluses, and bunions. Laser treatment for Plantar warts and Toenail Fungus in Ambridge. No other Foot Doctor in Ambridge has lasers to treat foot pain, we do! Gentle even on children’s foot warts, lasers cut treatment time dramatically. Bunions and Hammertoes. These problems are both genetic and triggered by ill-fitting footwear, such as high heels, that can place the big toe in an unnatural position. Bunions are described as the big toe pointing toward the smaller toes, creating an area of the bone that angles outward and bumps against your shoe. Hammertoes are irritated by pointy shoes that crowd your big toe in, causing it to have a claw-like appearance. Corns and Calluses. When the skin on your foot thickens in certain places, that’s a corn (circular shape) or callus (wide, flat shape). Heel Pain. Heel pain is usually in one of two areas. If it’s along the underside of the foot, that is likely Plantar Fasciitis, which can be treated with Extracorporeal Shock Wave Therapy. This procedure uses high-energy shock waves to rejuvenate the feet and speed up healing. If the pain is along the back of the heel or the ankle, it is probably Achilles tendinitis. Both of these problems are common and most of the time can be solved using non-invasive procedures. Diabetes and Foot Care. Diabetics often suffer from nerve damage in their feet, which makes it difficult to recognize pain or problems in the foot. Along with poor circulation, this can create serious problems in diabetics’ feet. Dr. Teimouri sees many patients for foot care in Ambridge who visit her regularly to maintain their foot health and prevent Diabetic foot problems. Dr. Teimouri uses many non-invasive procedures, but at times, her patients’ foot problems may be severe enough to require surgery. 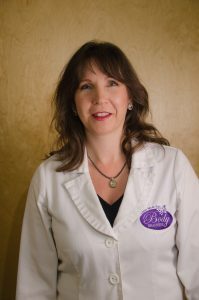 As a Board-certified physician, she uses several state-of-the-art surgical treatments for bunions, hammertoes, and Plantar Fasciitis, including laser surgery and radiosurgery in Ambridge PA.
Don’t be embarrassed, we’ve seen t! Toenail Fungus. A virus can turn your toenails into unsightly, thick, yellow nails. A simple, painless laser procedure can fix that problem and allow new nails to grow in. 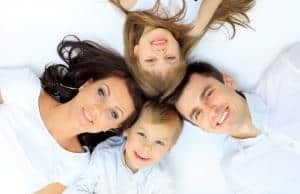 Plantar Wart Treatment Ambridge – kid friendly laser wart treatment, and one and done appointments for busy patients-your choice! Varicose Veins. If you suffer from varicose veins, you may not know that they can be simply zapped away in a quick, 30-minute office procedure. Dr. Teimouri’s Ambridge office can help remove those ugly purple and blue veins on your leg and around your ankles. Diabetic wound care specialist– our wound care center ambridge can beat any hospital based center for one on one personal care and attention to your wound. 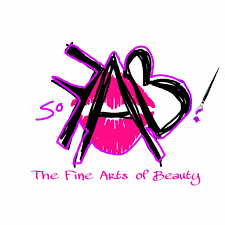 Graet results with stateof the art dressings and up to date training. Tattoo Removal. Tattoos can now be removed using the revolutionary r20 Technique, which breaks up the tattoo ink beneath your skin more quickly than other removal services. In fact, a tattoo that usually would take 1 year for removal will now only take 3 months and just a few visits to the Beaver Valley Foot Clinic. 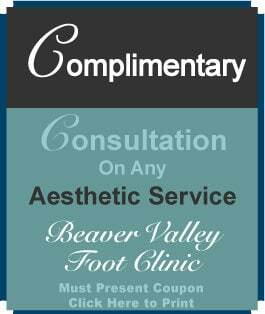 Since the retirement of Dr Albert Nalli DPM Ambridge Podiatrist, Beaver Valley Foot Clinic welcomes Dr Nalli Podiatrist’s patients and will reserve time in our schedule every day for immediate help with foot problems. Call 878-313-3338 for same day and emergency Ambridge podiatry appointments.